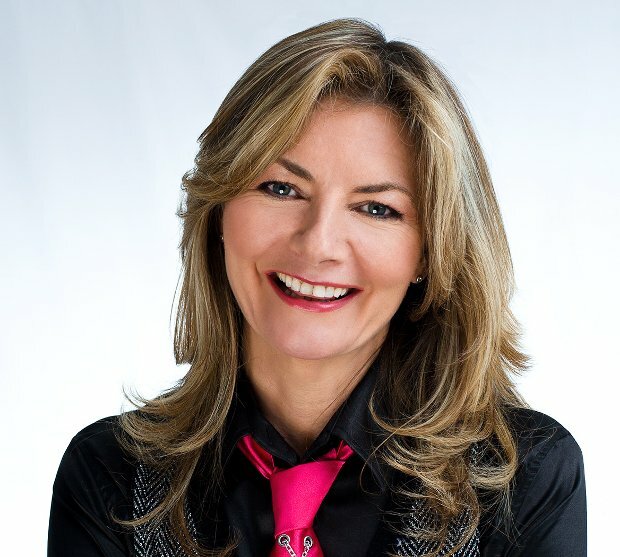 Home > Whats On > The Coastal Comedy Show with TV headliner Jo Caulfield! Michael McIntyre’s Comedy Roadshow (BBC1) and many many more! Whether you’ve seen her on TV shows such as “Have I Got News For You” or “Michael McIntyre’s Comedy Roadshow”, heard her on the radio on “Just a Minute” or “Stop The Press”, or caught her live at one of her award-winning Edinburgh Festival shows, the chances are you’re already familiar with Jo’s work. Described by The Observer as “one of the finest female comics at work” and by The Scotsman as “quite simply, a damn funny woman” Jo can regularly be seen headlining the UK’s biggest and best comedy clubs. In 2018 Jo won the “SGFringe Stand-Up Comedy Award” and gained critical acclaim for her performance as Helena Brandt in the sell-out Fringe run of the play, Brexit and we are so honoured that she is going to grace our stage. Opening the show is incredibly funny Canadian Chris Betts who’s mind is a curious place, where the philosophical meets the ridiculous. His performance is a perfect balance of incisive social satire and complete silliness. He has a style that is equal parts confident, thoughtful, ridiculous and mischievous and his jokes have been included in The Telegraph’s top 20 Jokes of the Fringe. Also appearing on the night is Sam Savage winner of Funny’s Funny and New Act of the Year runner! Sam is one of the most original and entertaining forces to emerge on the comedy scene for years. There is something for everyone in her silly and surreal look at life. The night is hosted by local comic Adrienne Coles. Come and enjoy a night of top comedy put together by award winning Coastal Comedy, right here at Hotel Celebrity, Bournemouth.